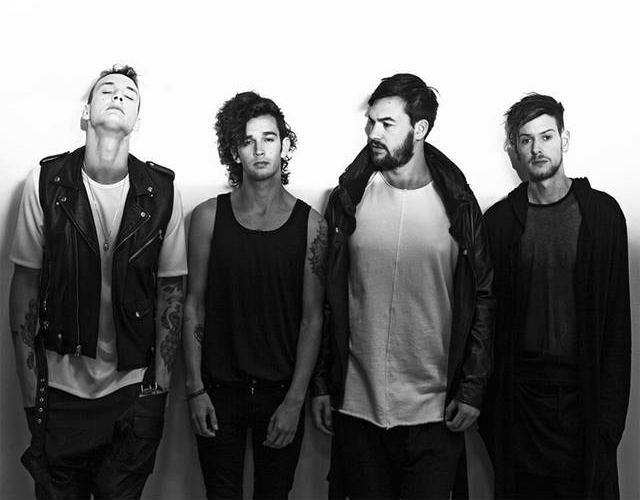 From leather jackets and grunge to bold and bright colours, The 1975 have made style a staple of their band’s identity since the beginning. Since 2017 alone the band has undergone some serious style changes, and we’re here for it all. 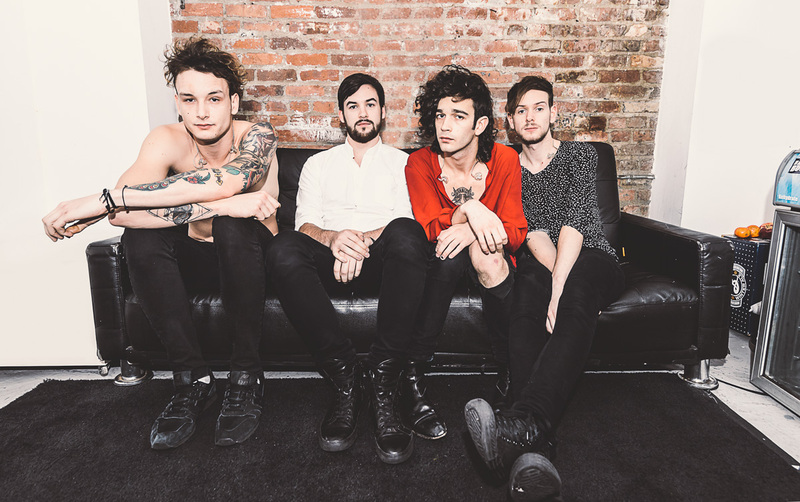 So, while we prepare for even more new music from The 1975, let’s take a trip down memory lane to reminisce on the band’s style past and present. In 2013, the band dressed relatively uniform. Dark colours, leather and denim were a major part of the group’s wardrobe. And just like that, the pops of colour start to surface. A bit of red here, some polka dots there, it may not seem like much, but for a band that was always in monochrome hues, it’s a noticeable change. 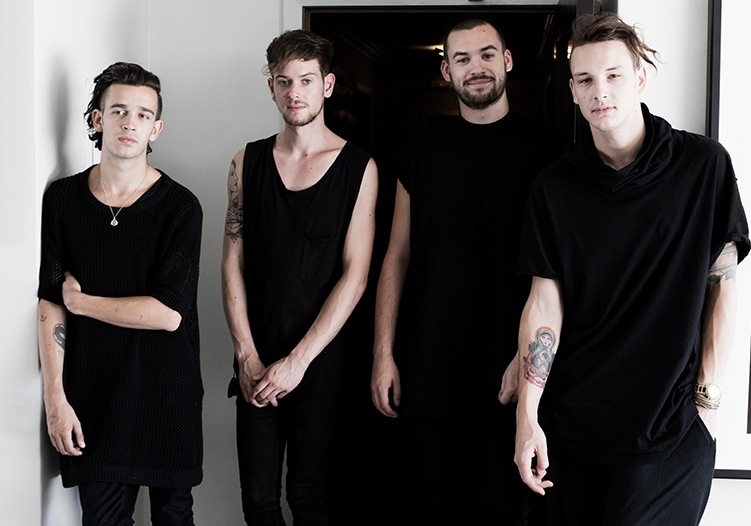 They also adopted a very androgynous style, with Matty simply stating that women’s clothes are “better than boy’s”. Enter the I Like It When You Sleep, for You Are So Beautiful Yet So Unaware of It era, and the guys have moved into their full glam phase. From prints, to neon pinks, there’s no shortage of colour and it’s clear the band is having fun with their style. The newly adopted threads are a direct portrayal of the music on the I Like It When You Sleep album, which was more pop-inspired than any of their previous music. 2017 was a continuation of the newly colourful era. The band has always been effective in creating an entire aesthetic around the music they’re releasing at the moment. 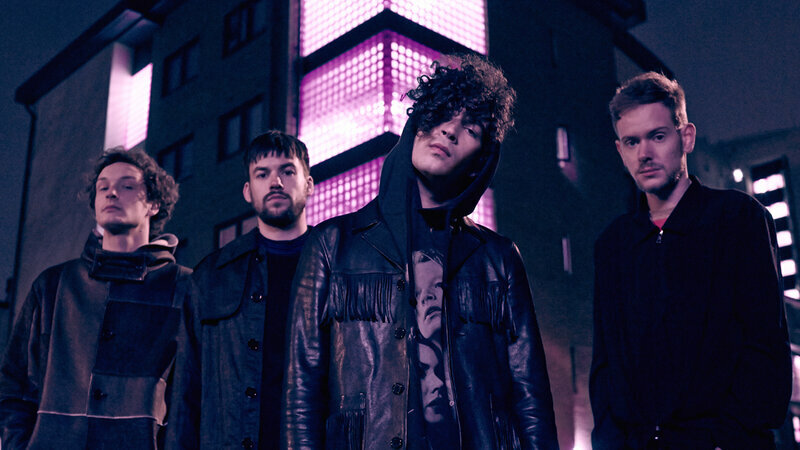 From their fashion, to social media and the live shows they put on – fans of the band have described The 1975 as an experience rather than just a band. Following cryptic social media posts prior to releasing their song “Give Yourself A Try”, the band unveiled yet another new look which seemed to be a mélange of their all black style era and their more colourful one. With fans saying that the band’s new music was also a mix of their old and new, it’s simply further proof of the band’s reflection of their art through their fashion choices. 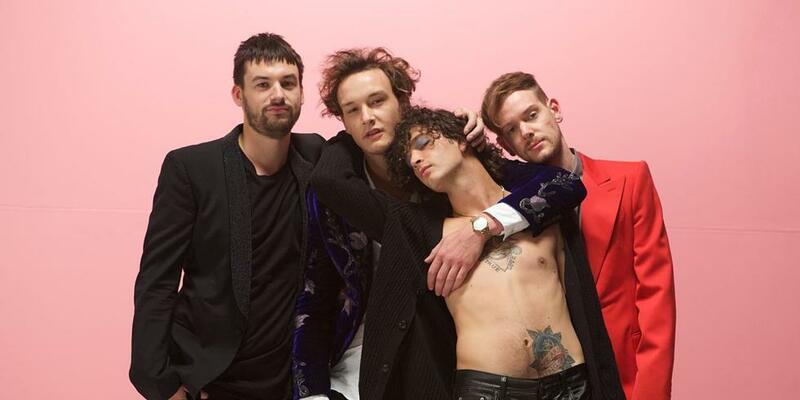 Matty’s even ditched his famous black locks, dying his hair blonde and then purple for a brief period of time, followed by a bright orange-y red. Guitarist Adam Hann also adopted a new ‘do, dying his hair blonde and amped up the look with gorgeous blue eyeshadow. It’s pretty clear these guys are down to experiment with their looks and fully committed to the artistic expression of it all. Can’t wait to see what look they’ll all pull off next.